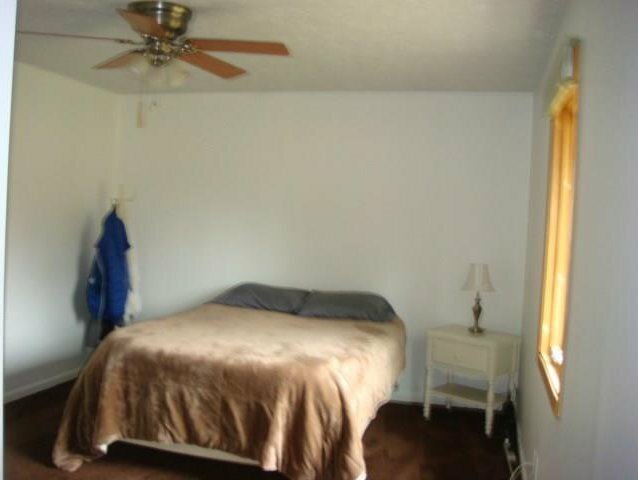 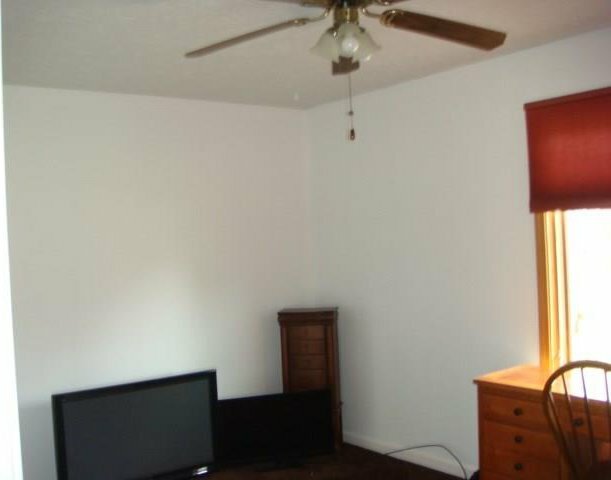 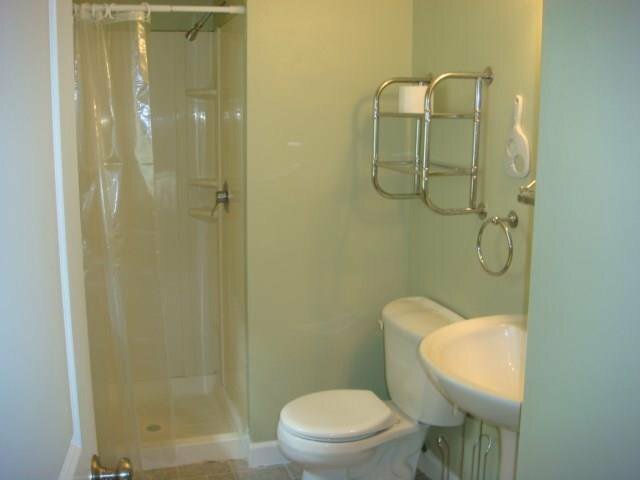 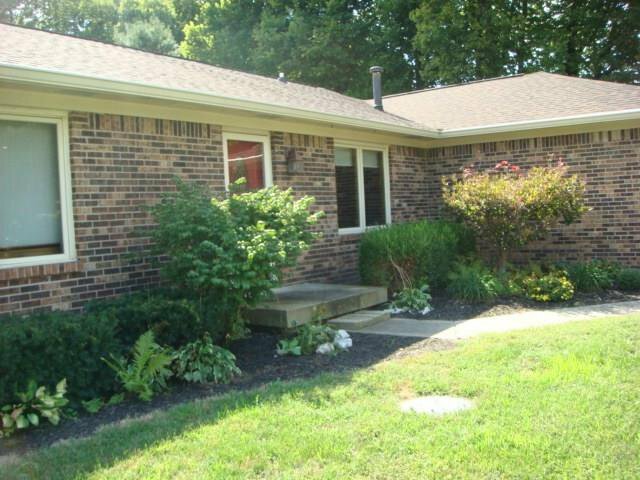 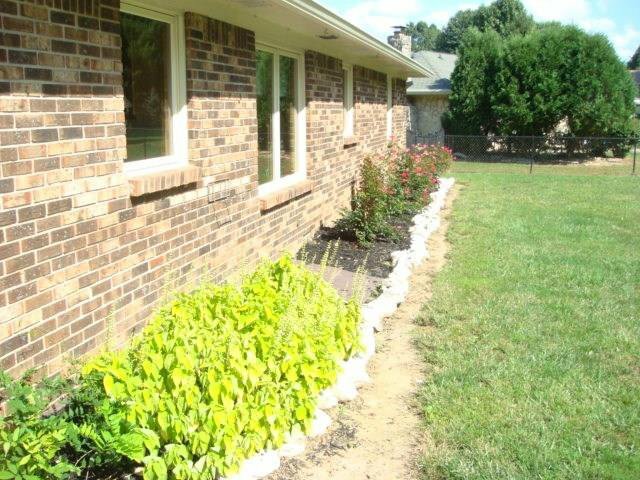 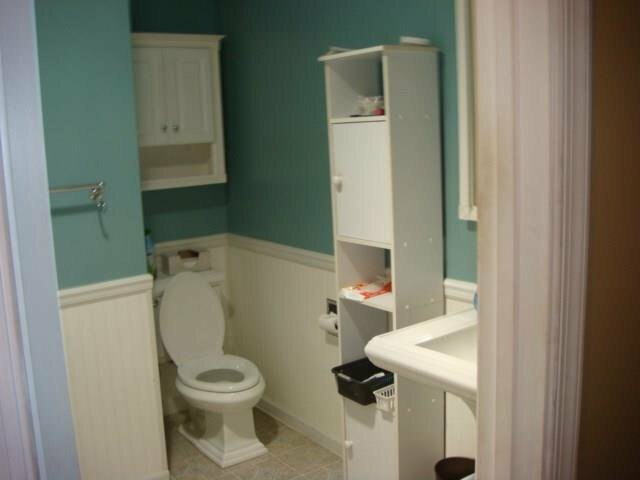 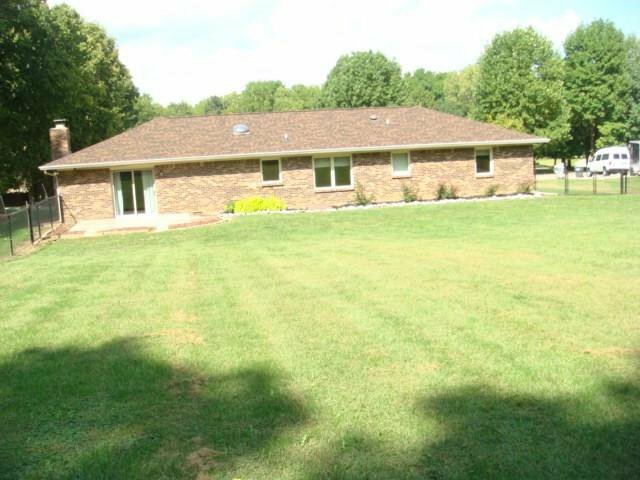 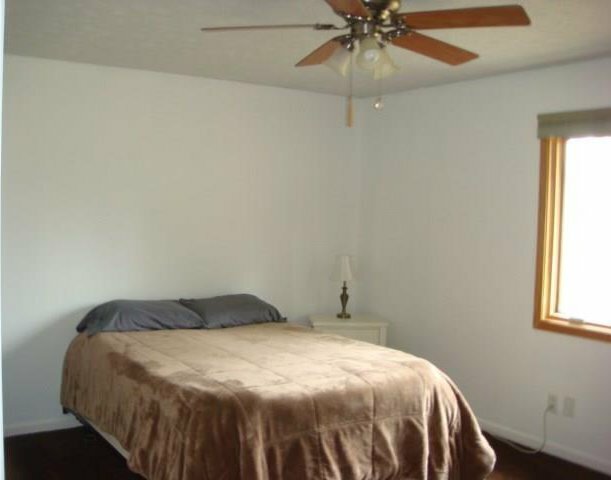 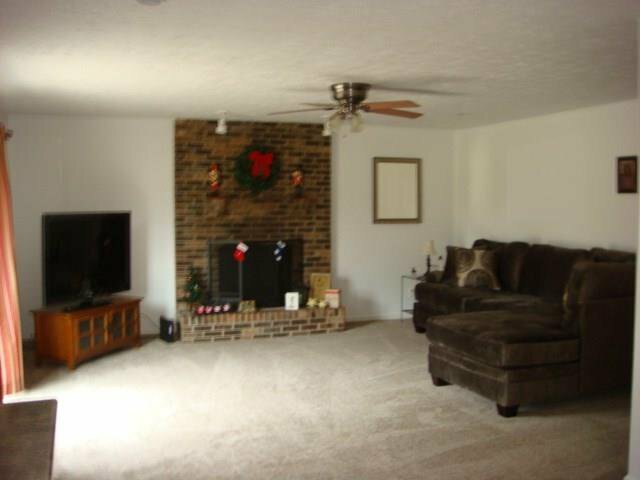 Spacious solid full brick ranch on a crawl. 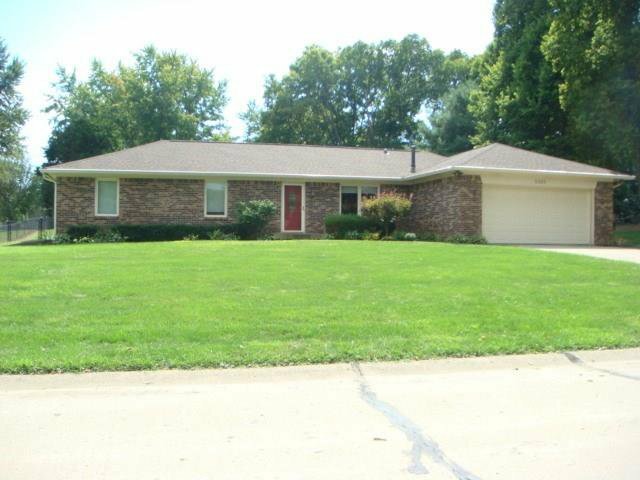 New water heater, new carpet in family room, new roof 2017, new cabinets 2012, new pella windows 2010. 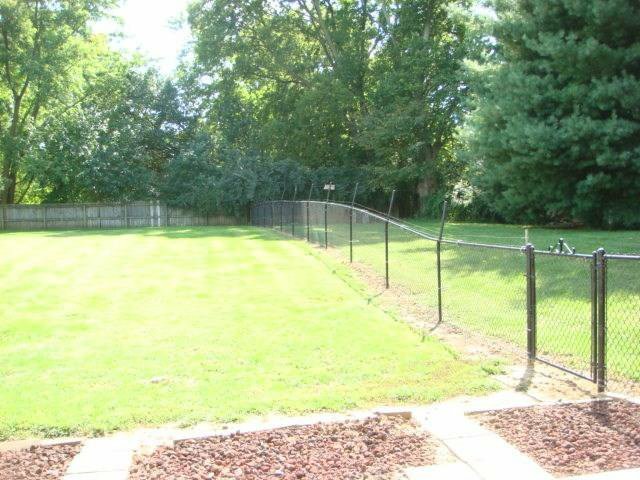 Huge yard and most of the back yard is fenced, back yard extends farther to the west from the fence on the west end of property. 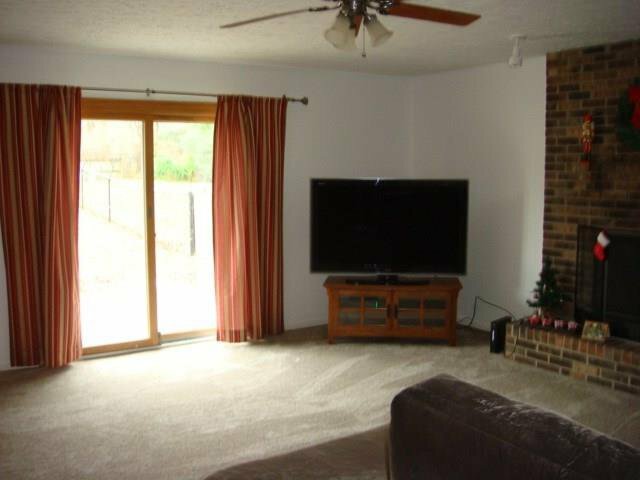 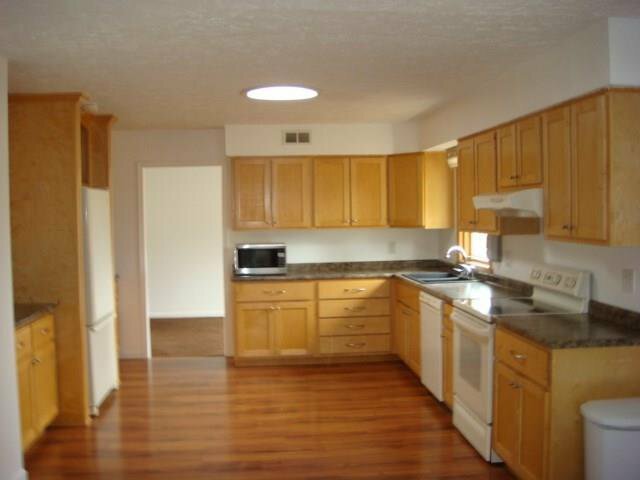 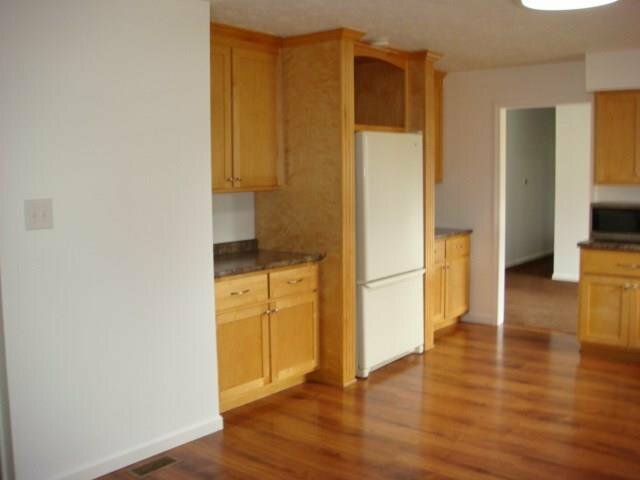 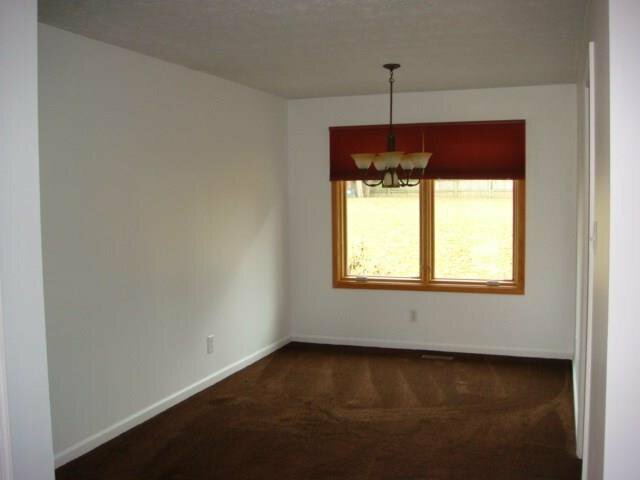 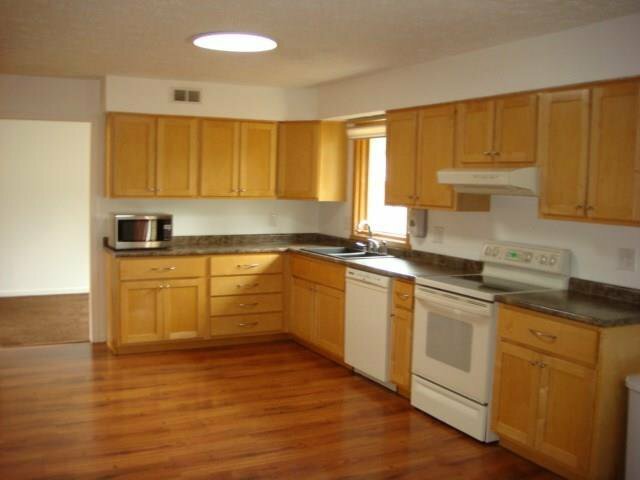 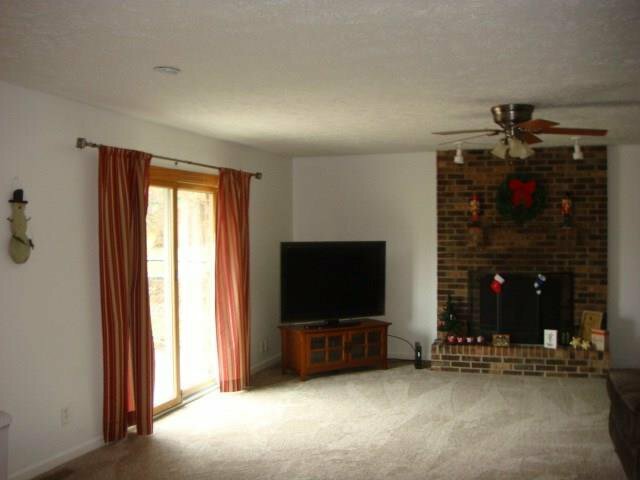 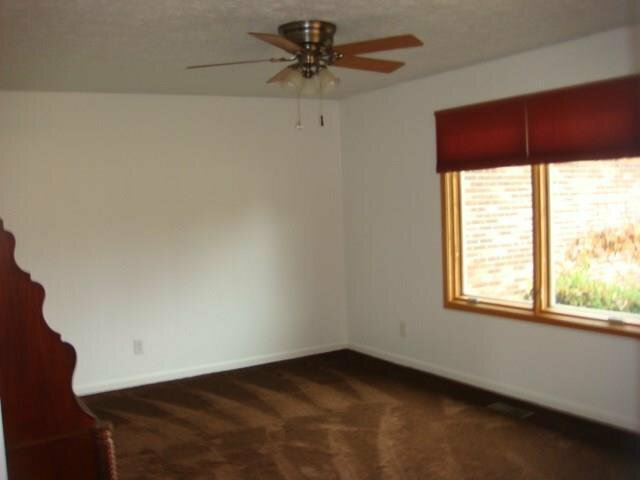 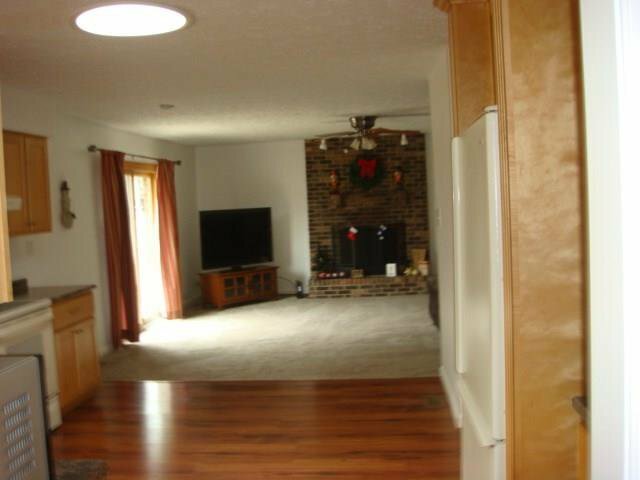 Open from the family room with fireplace to the kitchen and newer carpet in rest of house extra storage in garage. 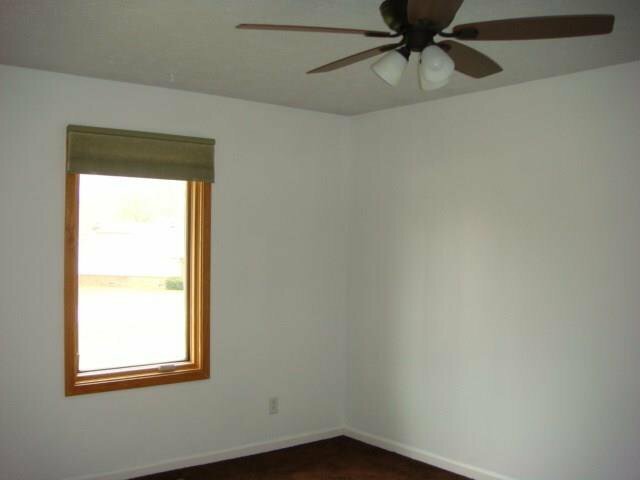 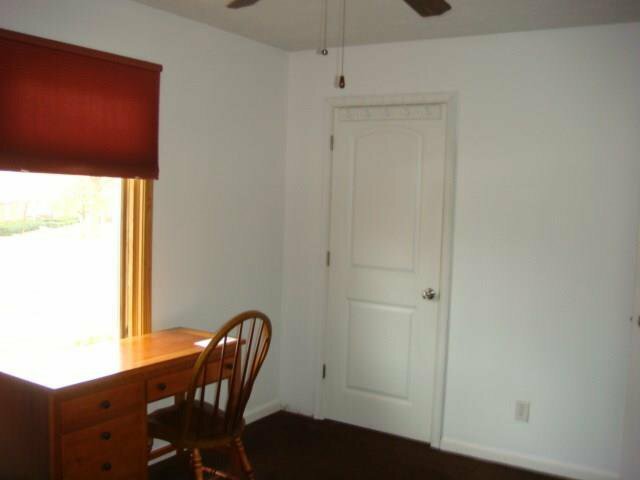 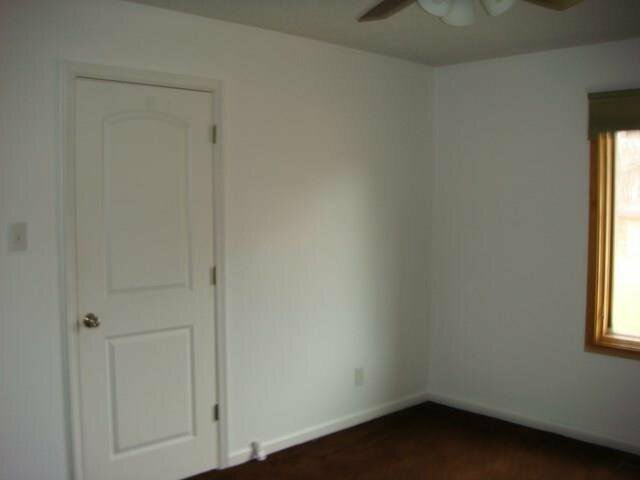 Interior of house has fresh paint. 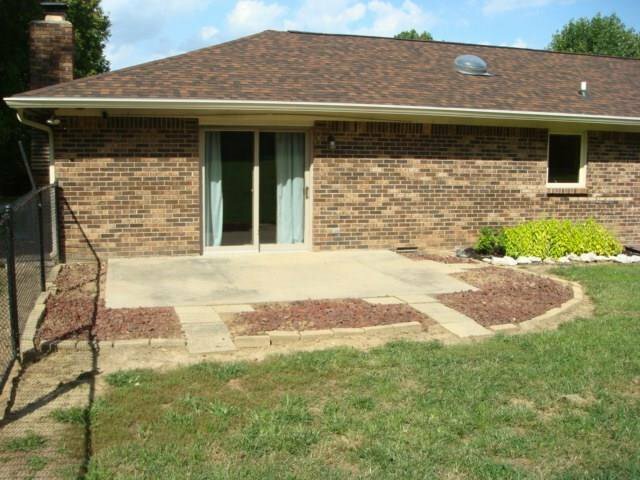 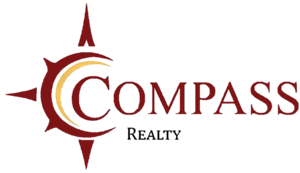 Listing courtesy of Torres Realty Alliance Llc.